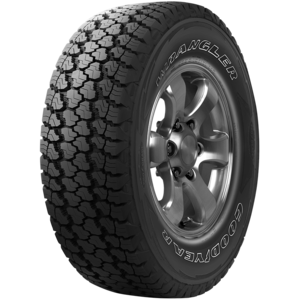 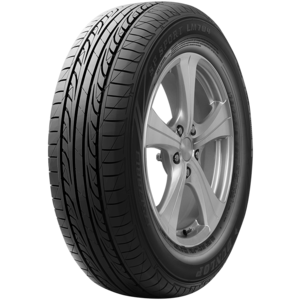 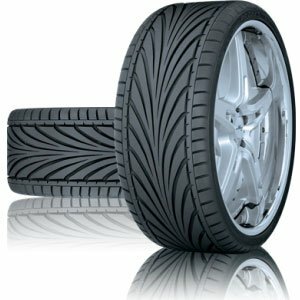 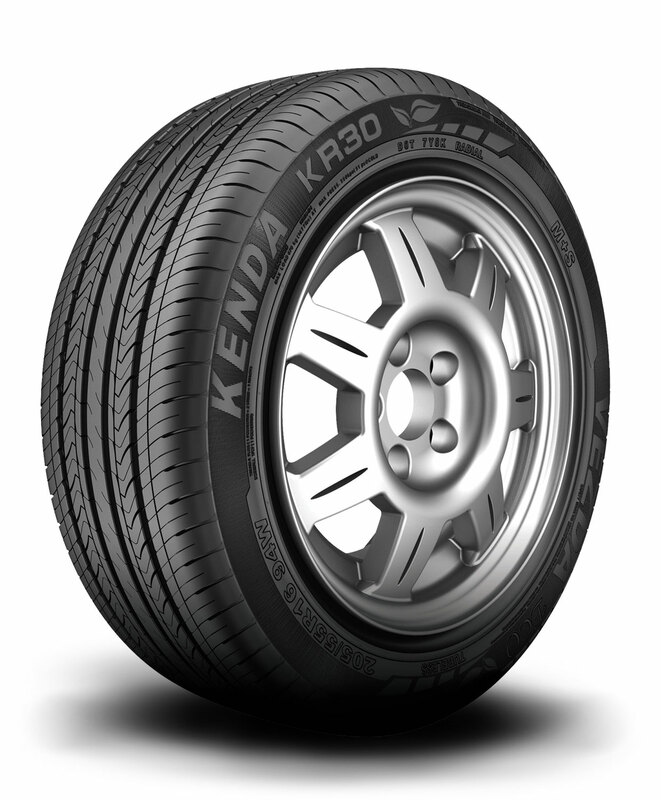 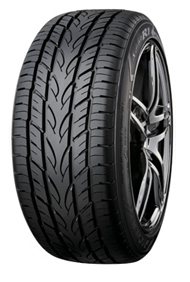 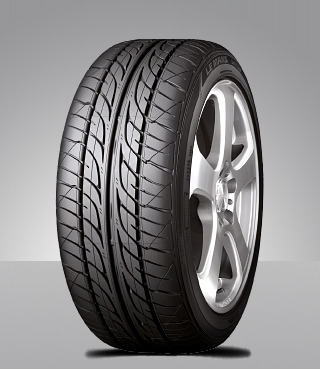 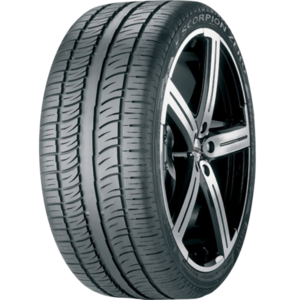 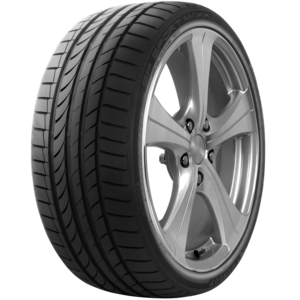 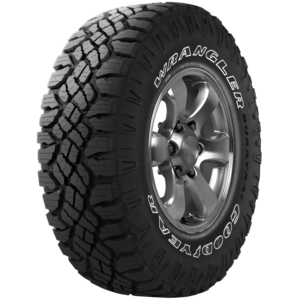 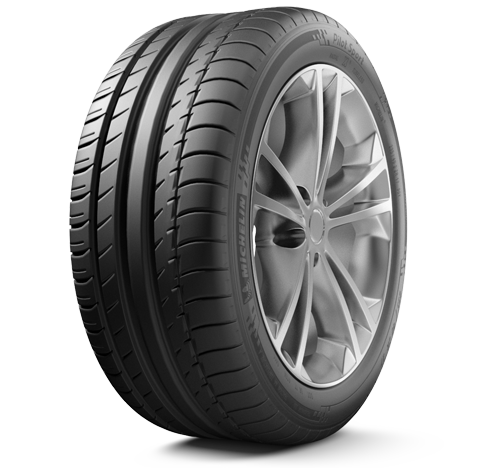 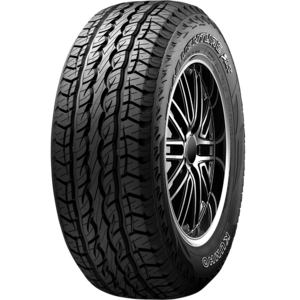 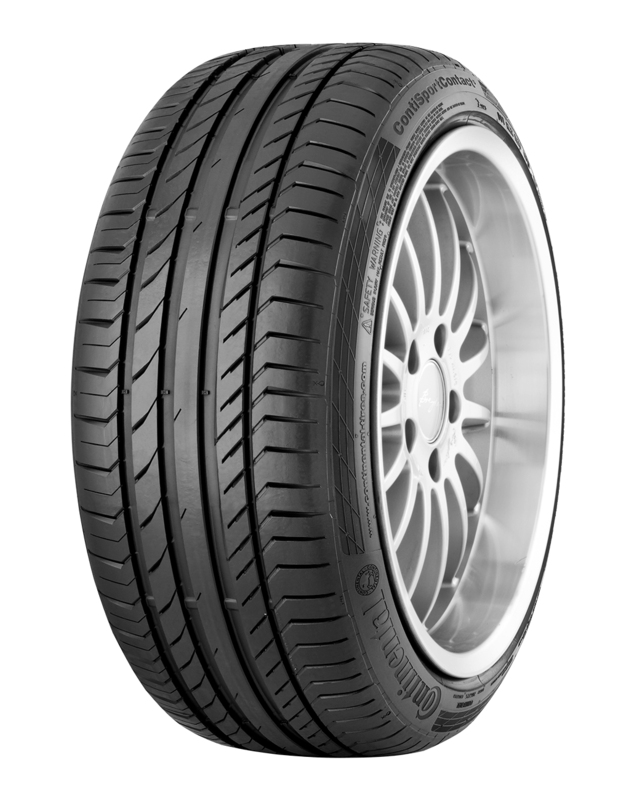 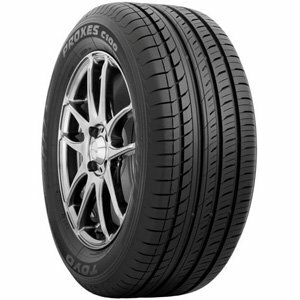 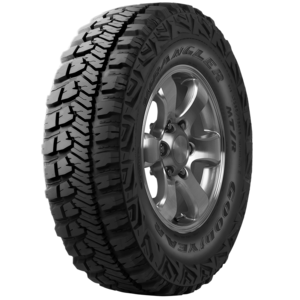 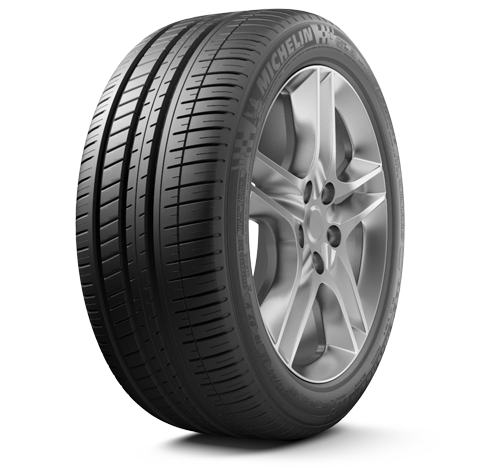 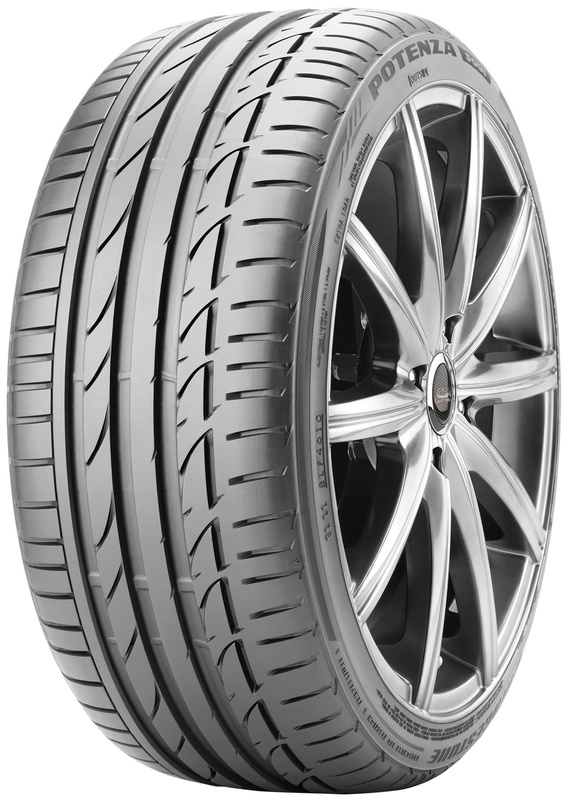 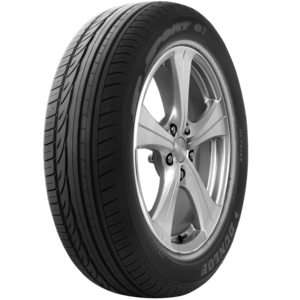 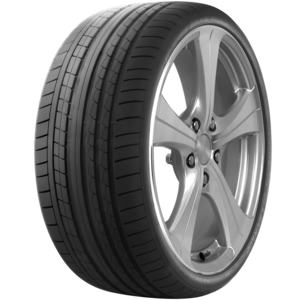 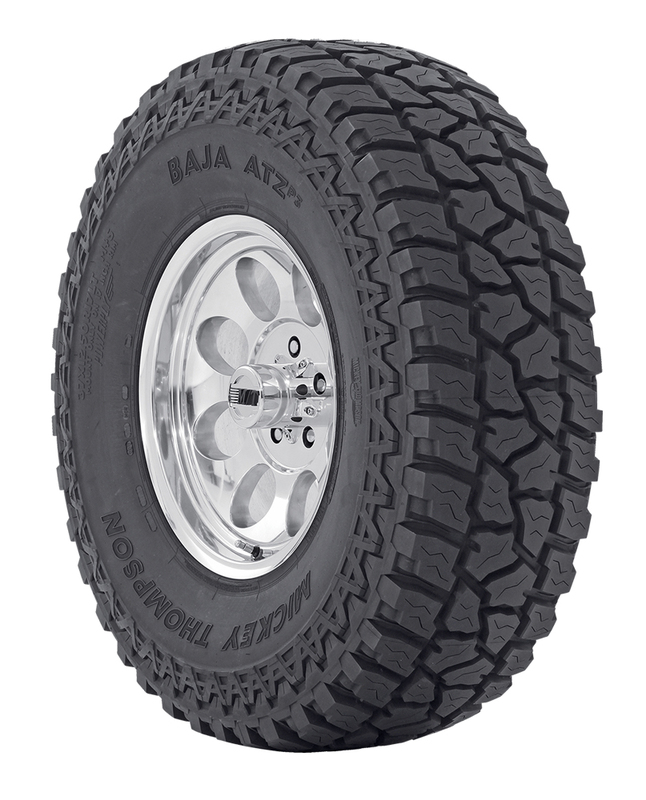 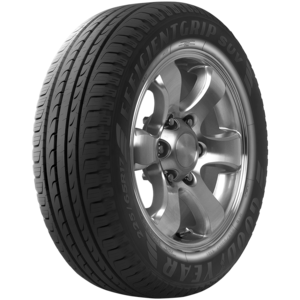 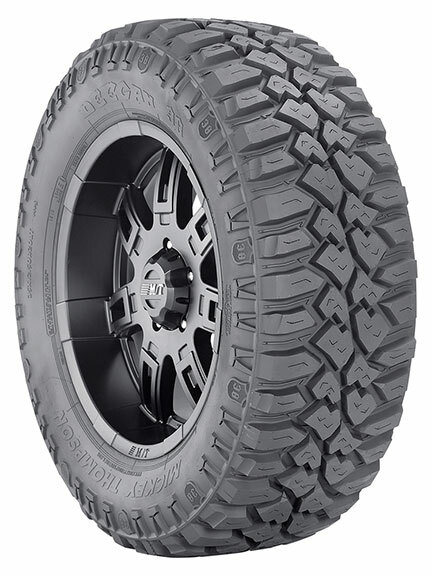 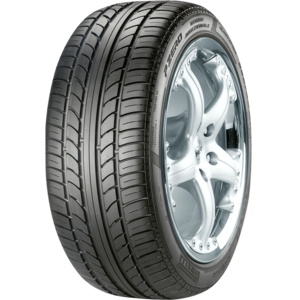 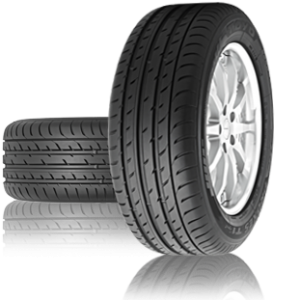 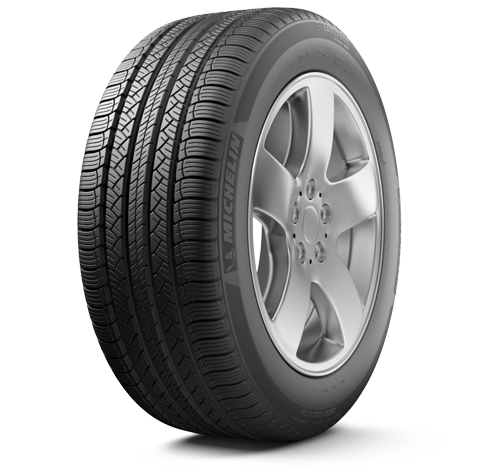 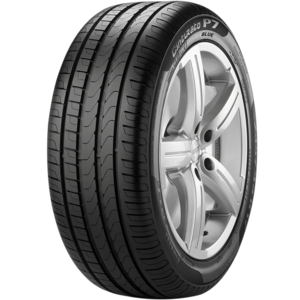 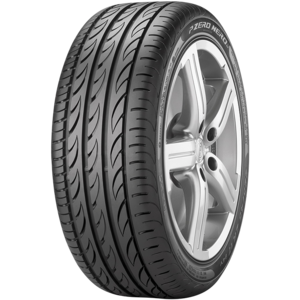 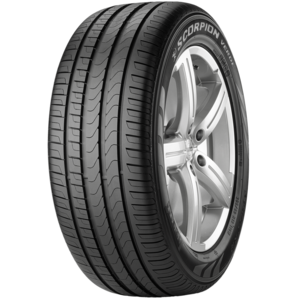 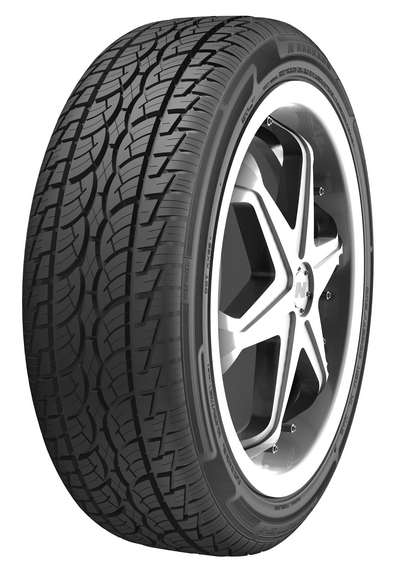 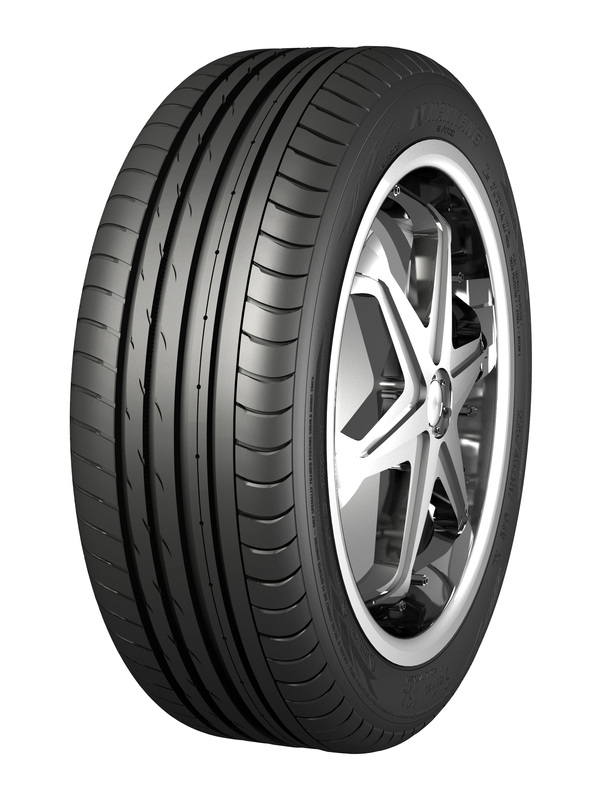 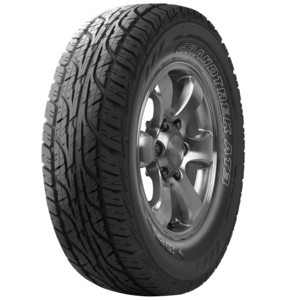 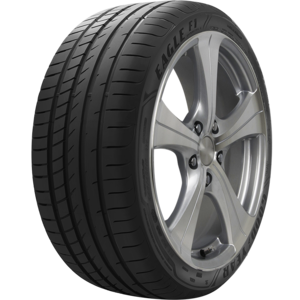 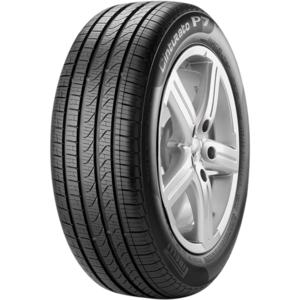 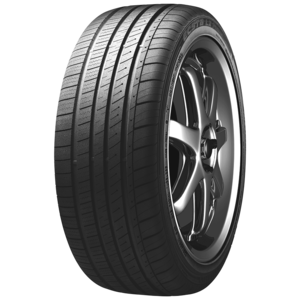 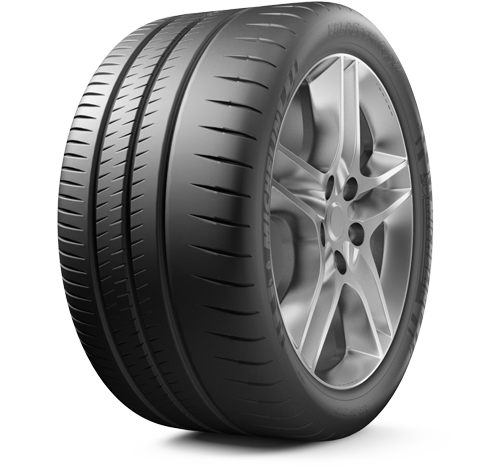 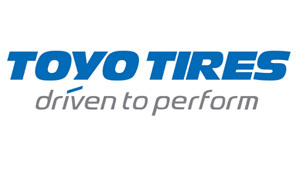 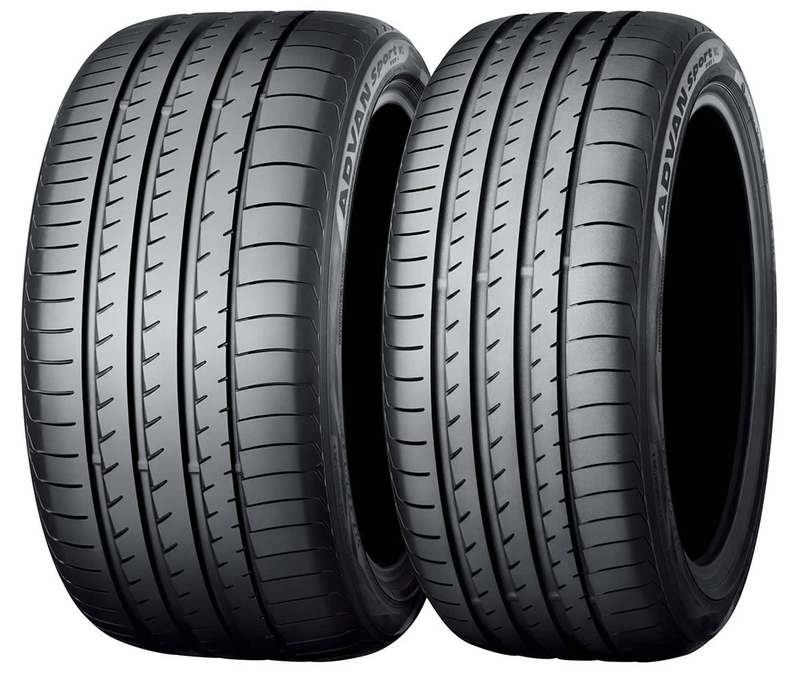 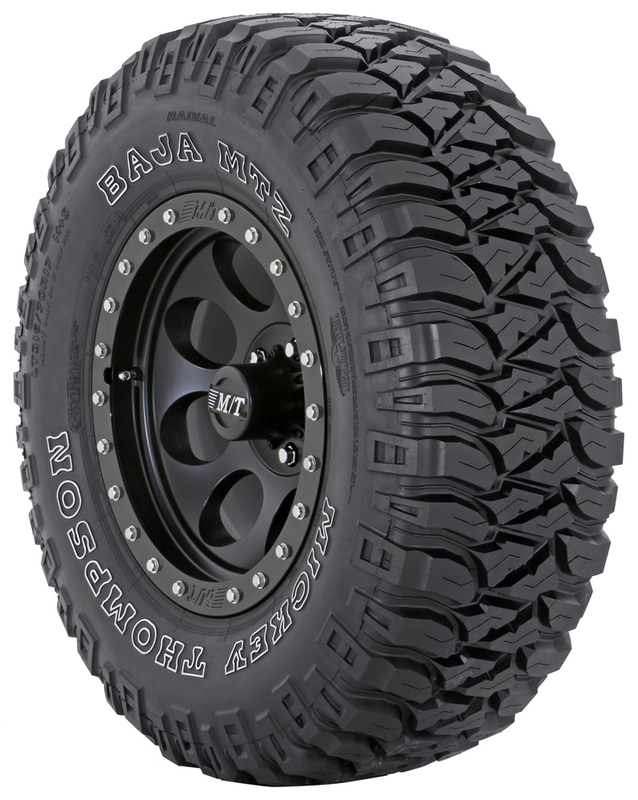 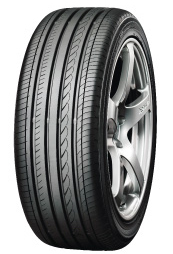 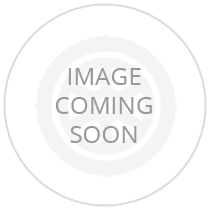 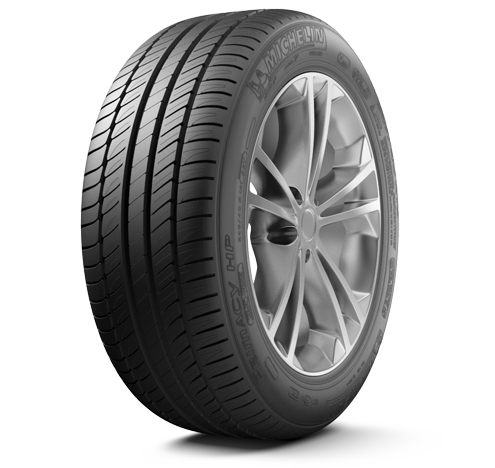 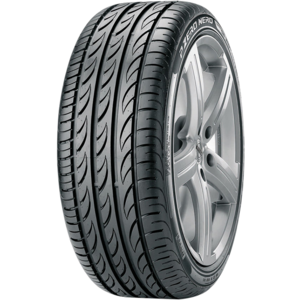 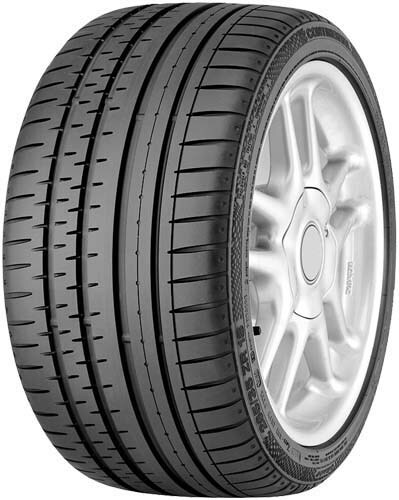 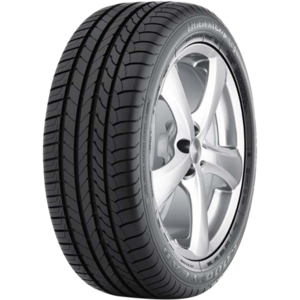 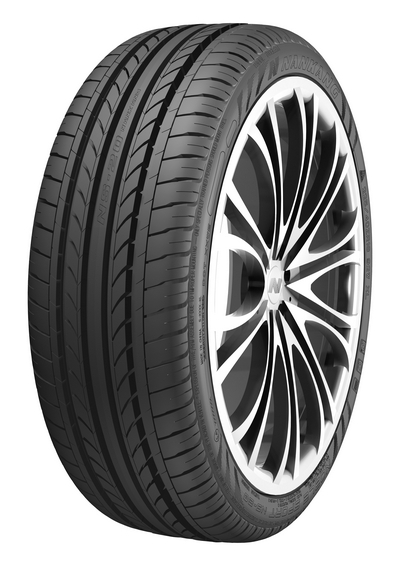 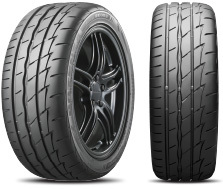 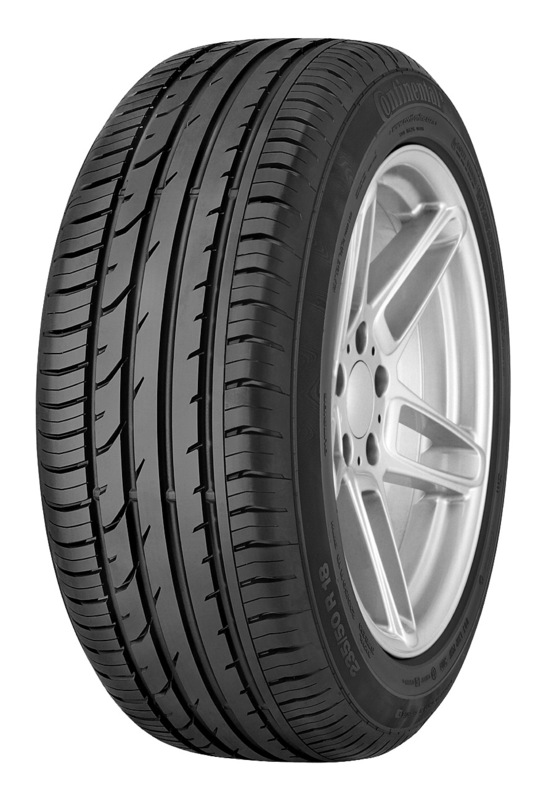 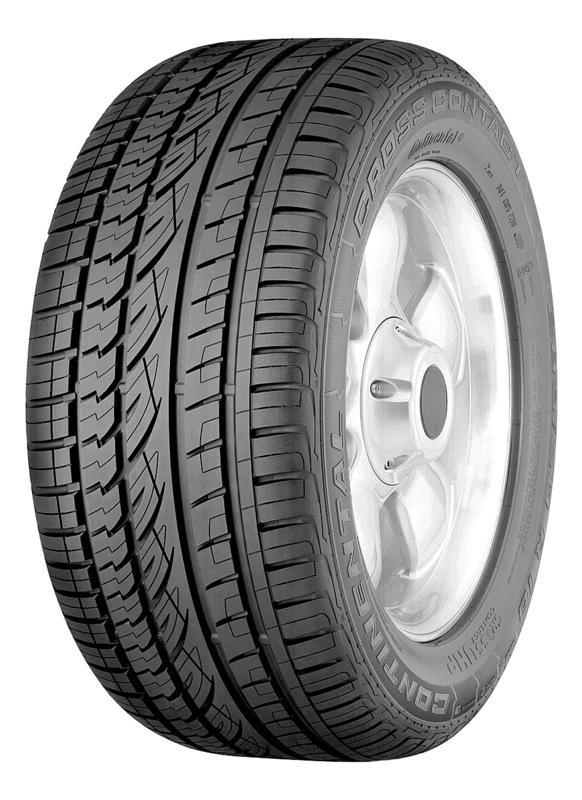 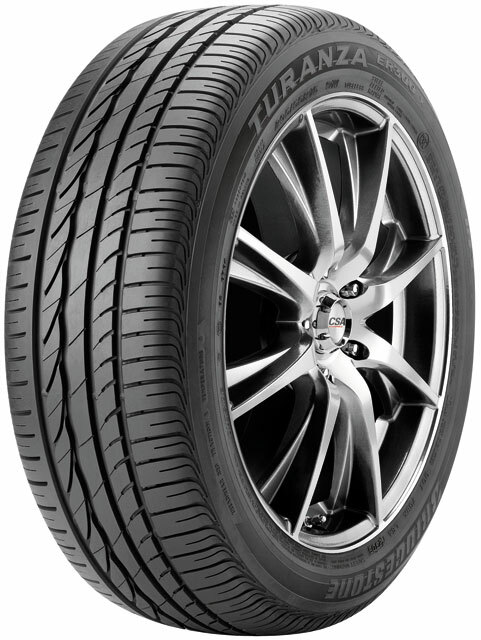 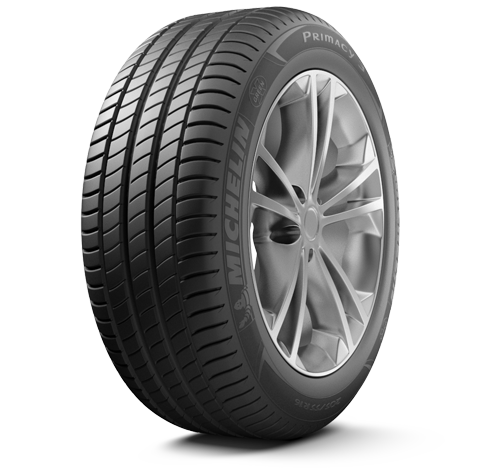 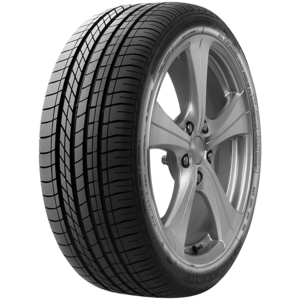 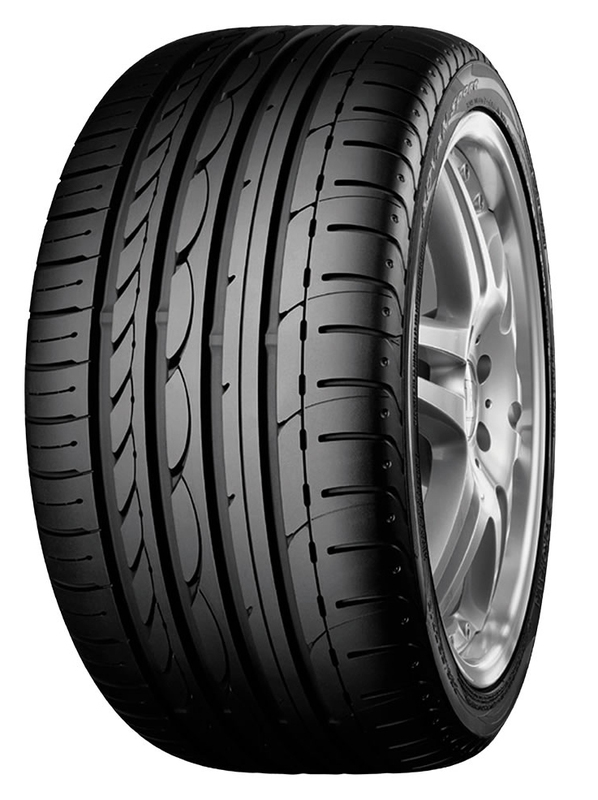 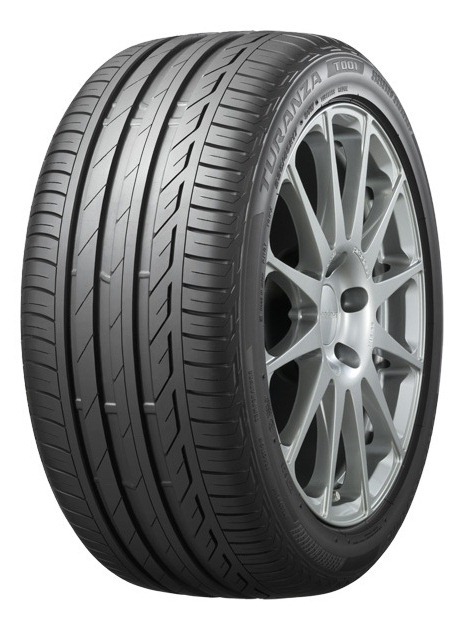 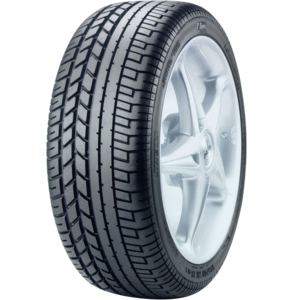 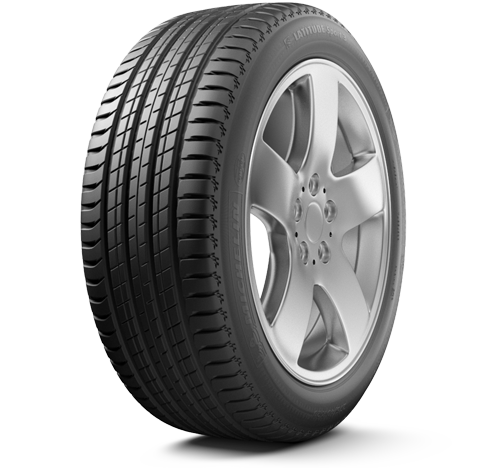 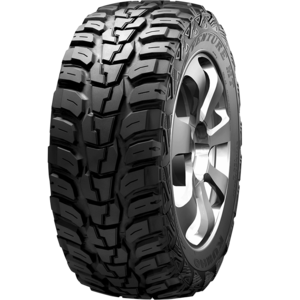 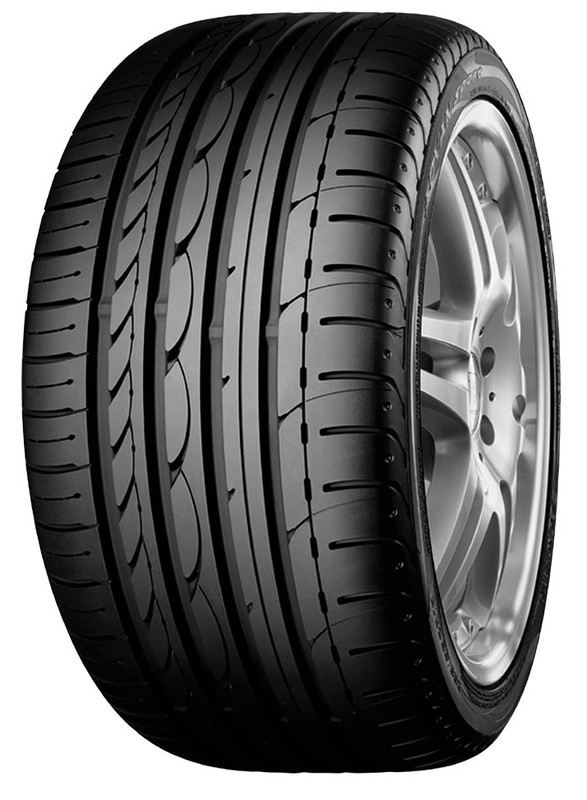 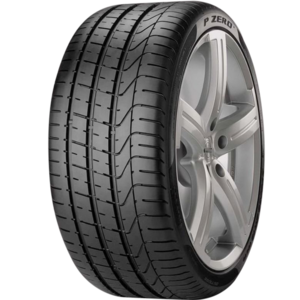 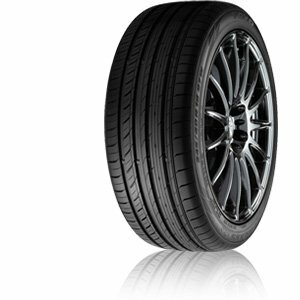 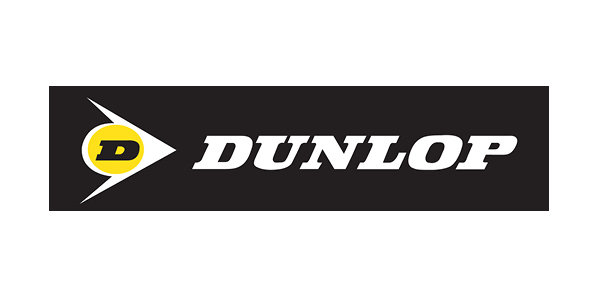 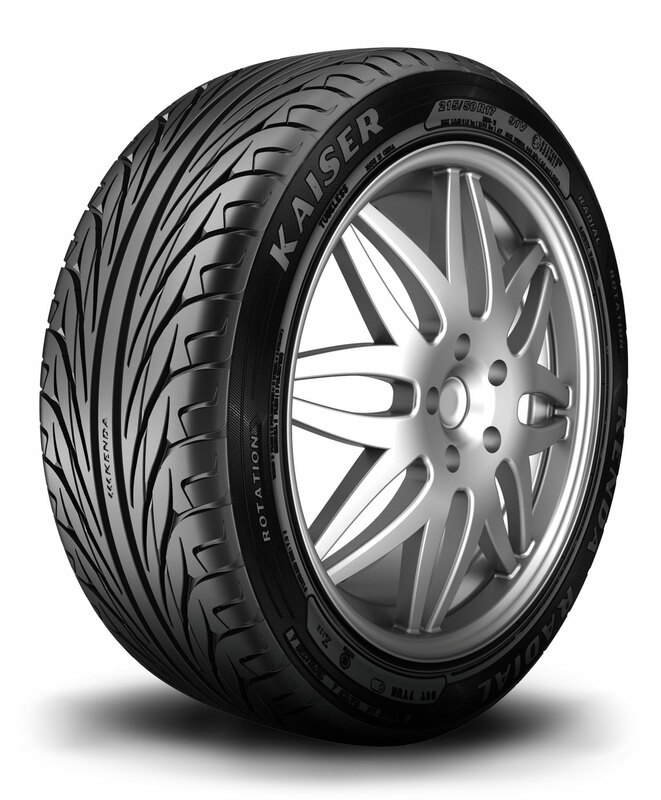 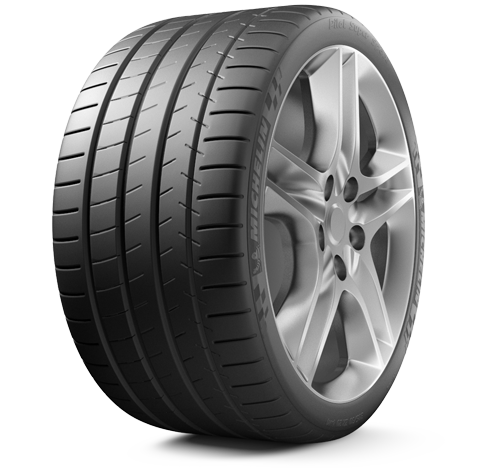 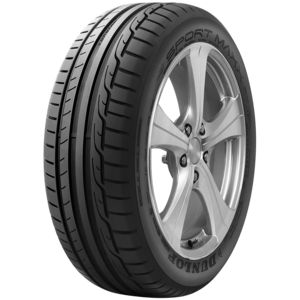 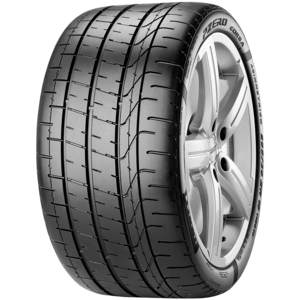 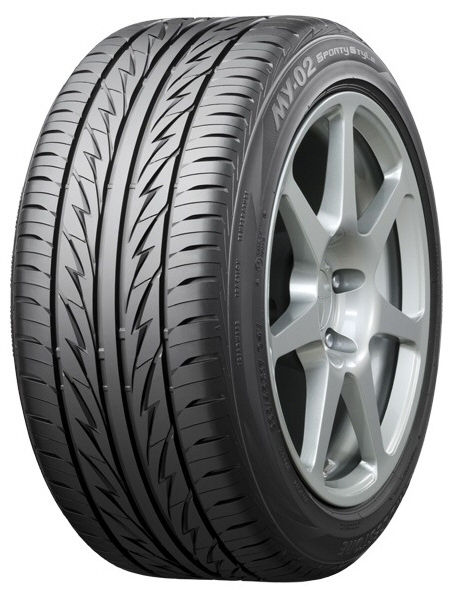 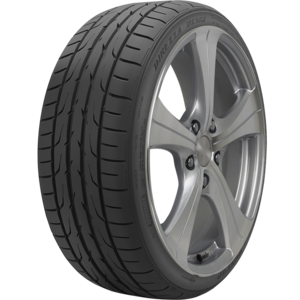 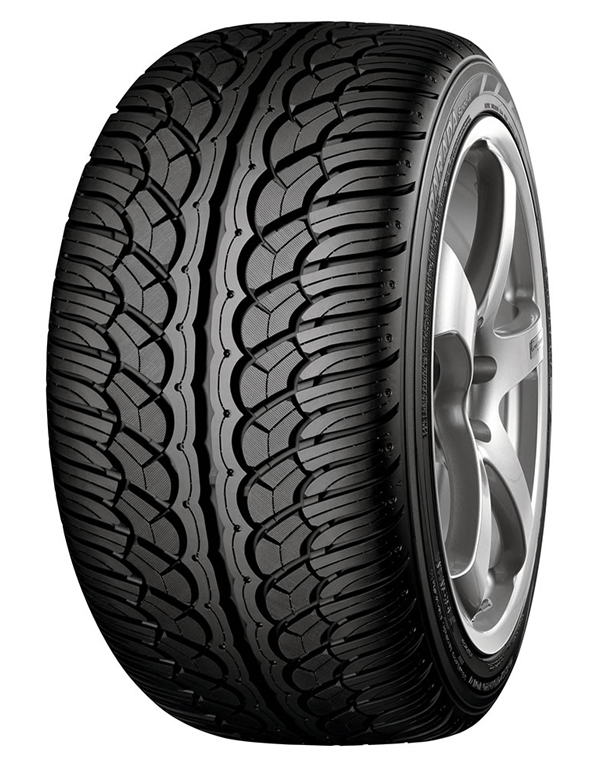 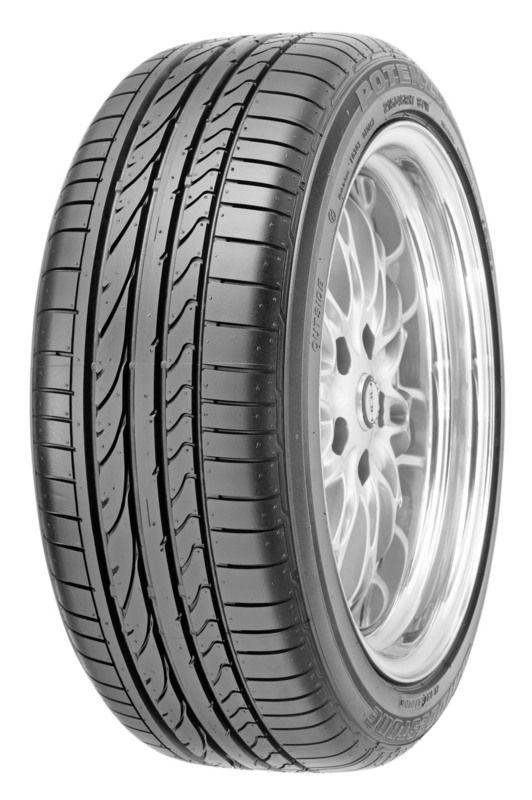 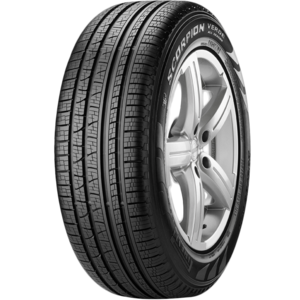 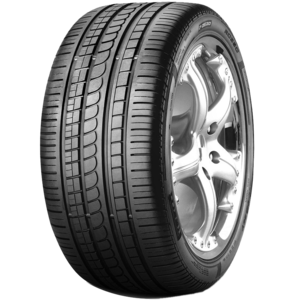 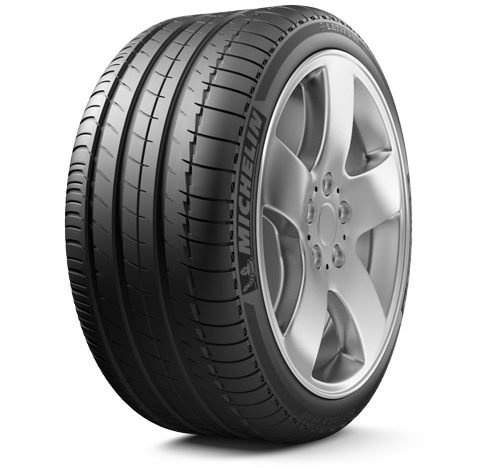 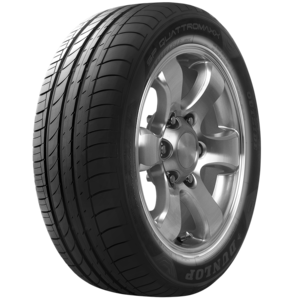 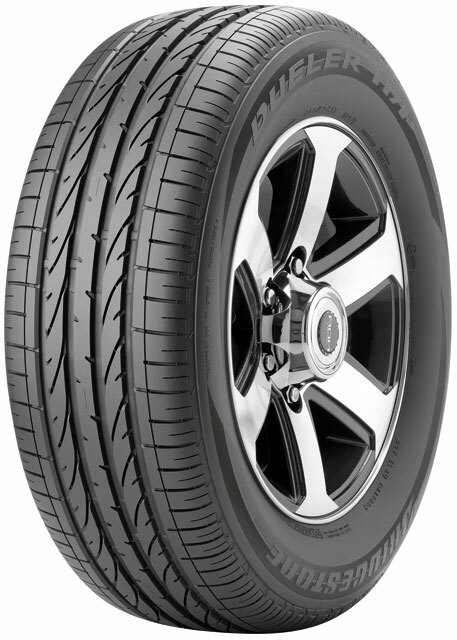 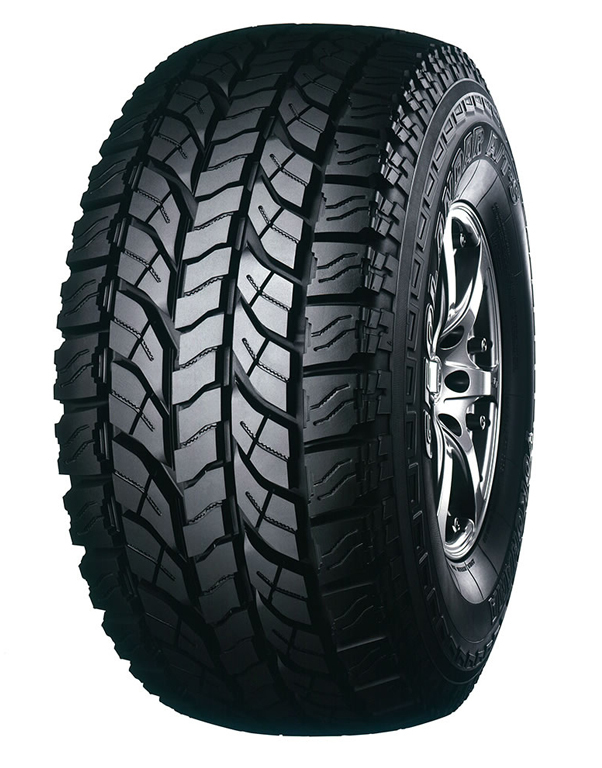 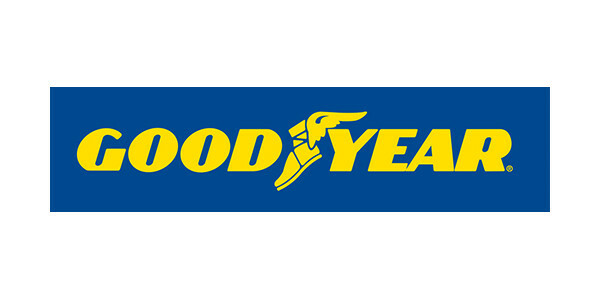 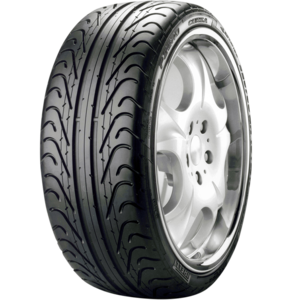 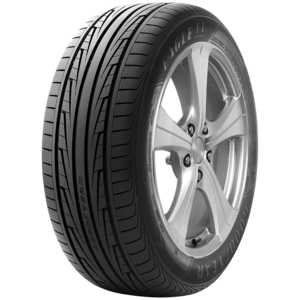 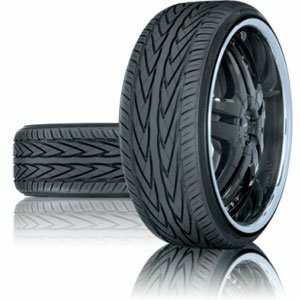 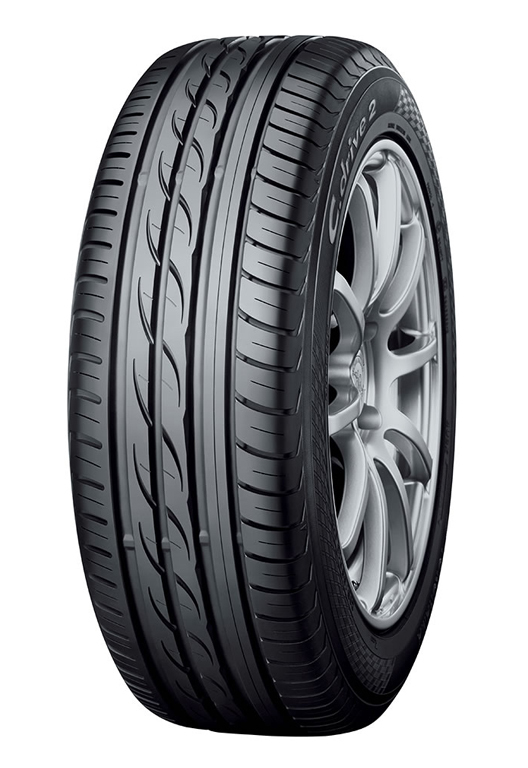 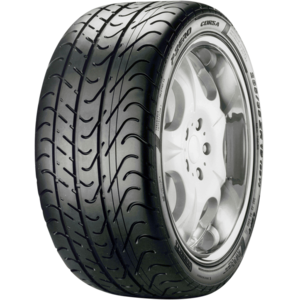 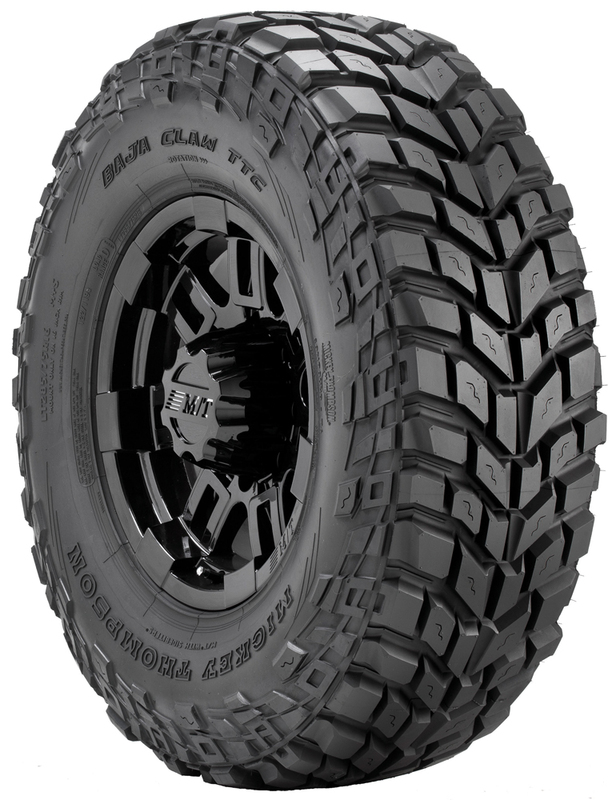 Road legal tyre specifically designed for vehicles used in track and drive days. 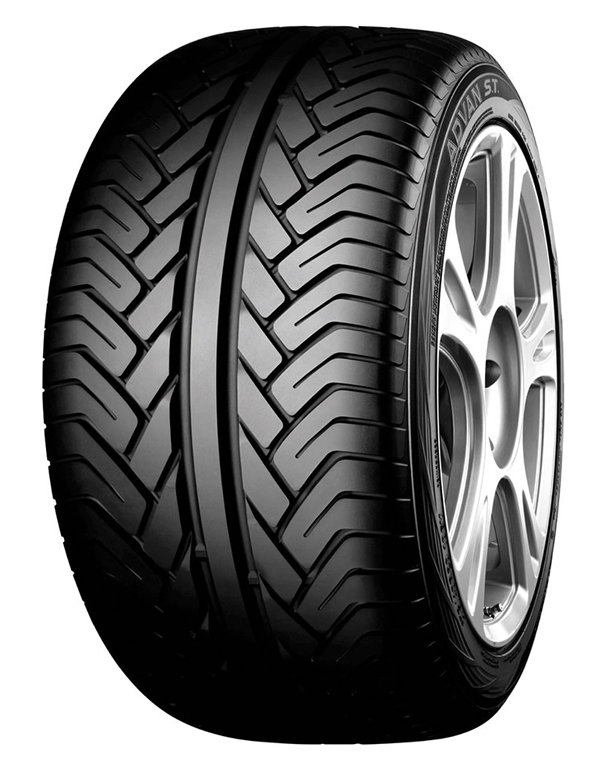 Delivers maximum levels of grip. 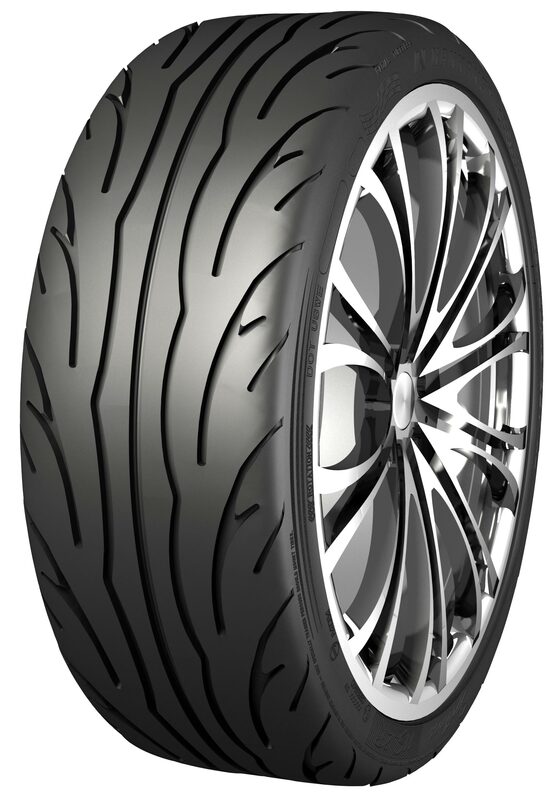 HANDLING SPORTS PERFORMANCE GRIP ASYMMETRICAL Well balanced tyre design offering maximum adhesion and stability in race track conditions. 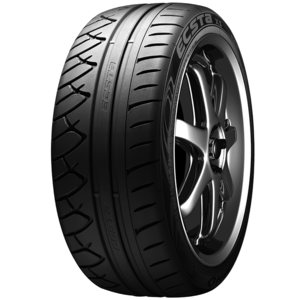 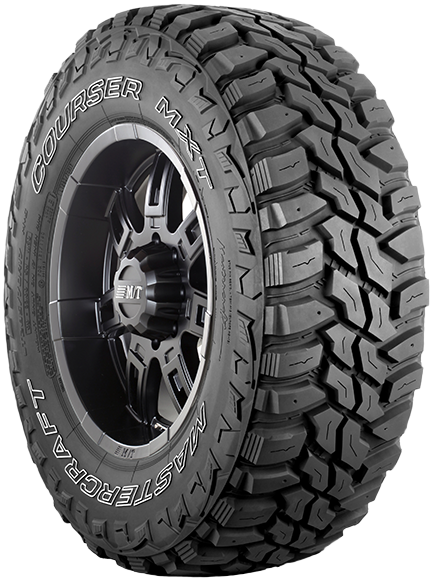 Incorporates features designed to deliver optimum levels of grip and handling for track and drive day conditions. 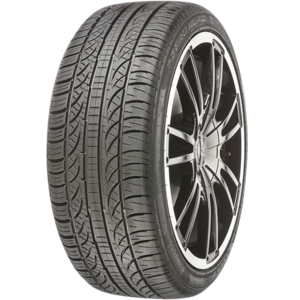 *CAMS Approved. 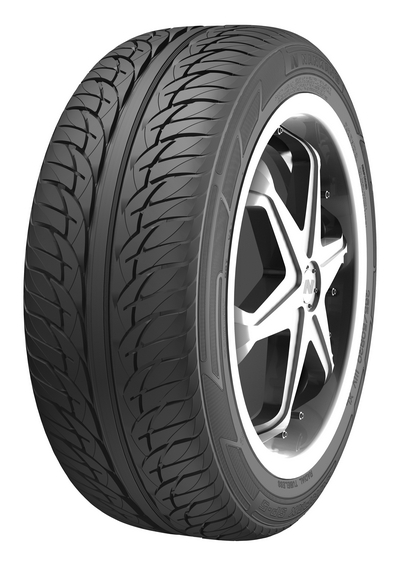 High grip racing compound featuring Black Chilli technology. 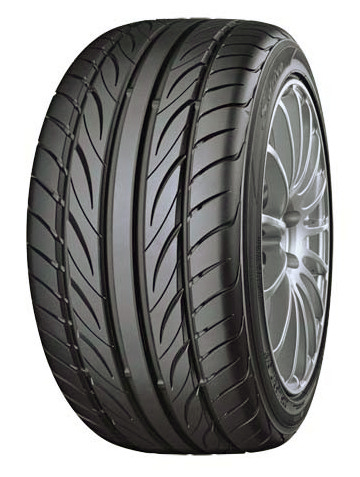 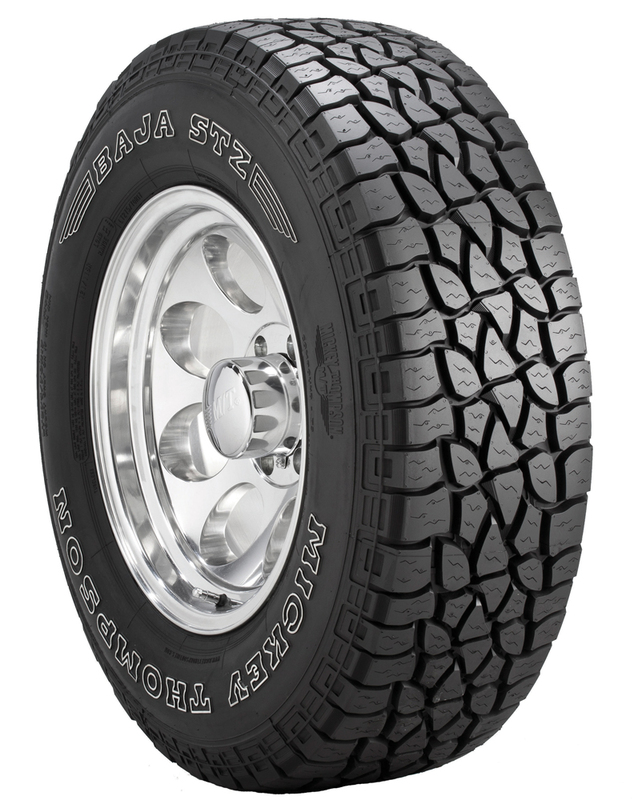 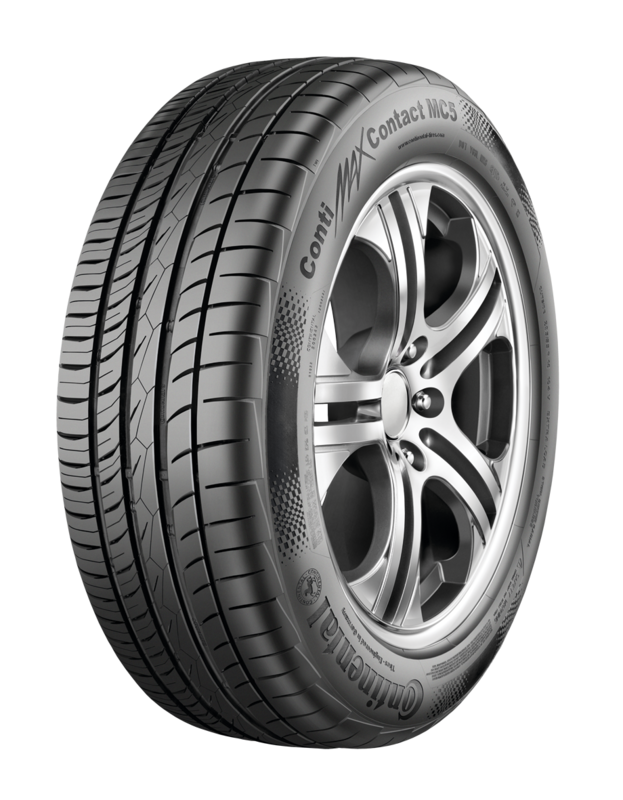 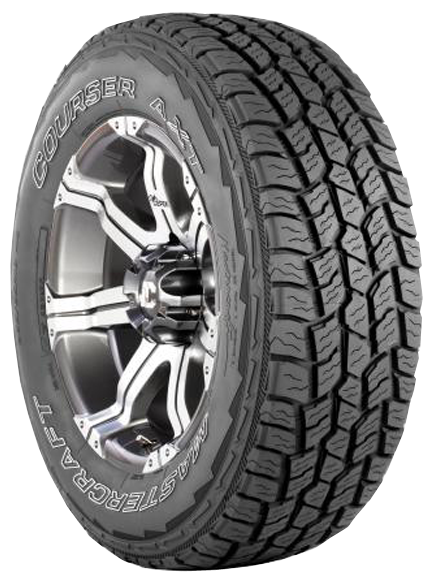 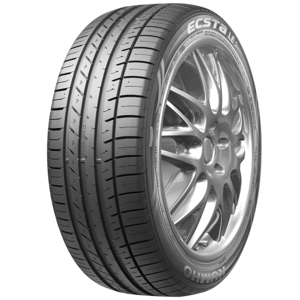 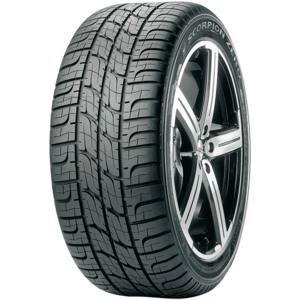 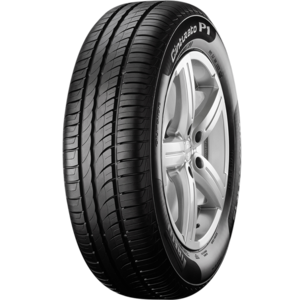 Optimised tread pattern delivers higher safety reserves and lowers the risk of hydroplaning.